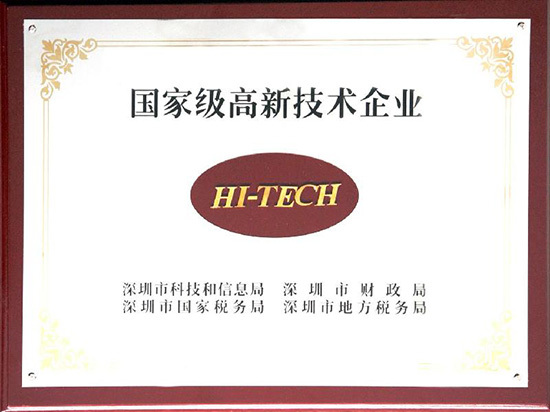 With our product quality and service since 2013, XIANHENG TECH has won high recognition from the industry and partners all over the world and awarded Shenzhen High-tech Enterprises, National High-tech Enterprises. 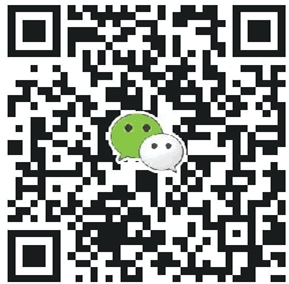 Products included: capacitive touch screen, touch display, touch screen, etc.. 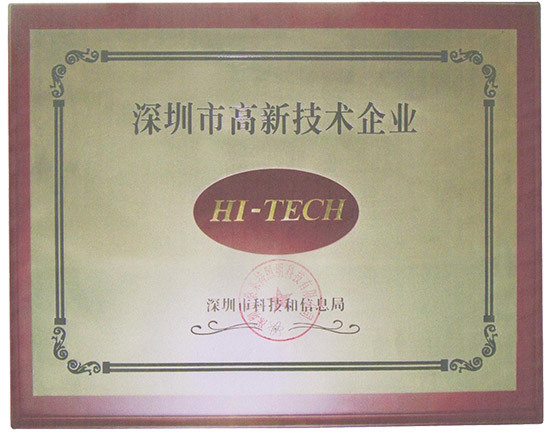 So far, the product has been widely used in vehicles, medical, military, intelligent transportation, finance, security, electricity, industrial and other industries. 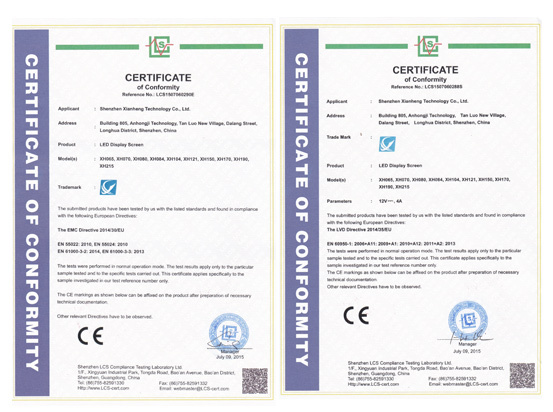 The company mainly sells small and medium-size industrial screen AUO, MIT SUBISHI, APEX, Pegasus 3.5 inch ~32 inches, while large size in the supply of outdoor display highlighting 10.4 inches ~32 inch LCD, can provide a variety of ancillary products according to customer demand.